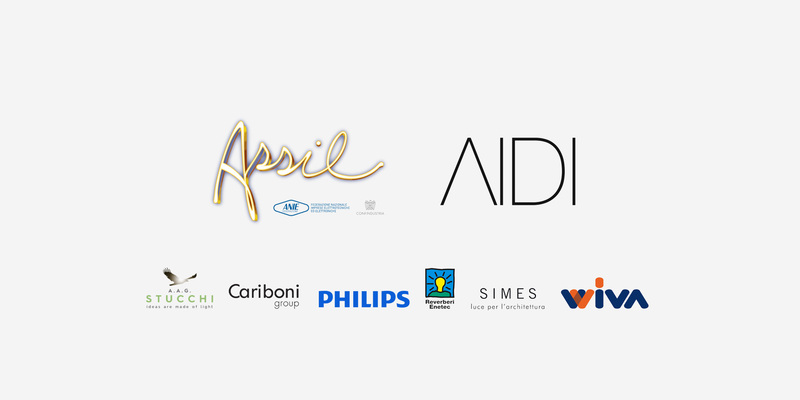 The Italian Lighting Association AIDI and the National Lighting Manufacturers Association ASSIL will continue their partnership in 2018. 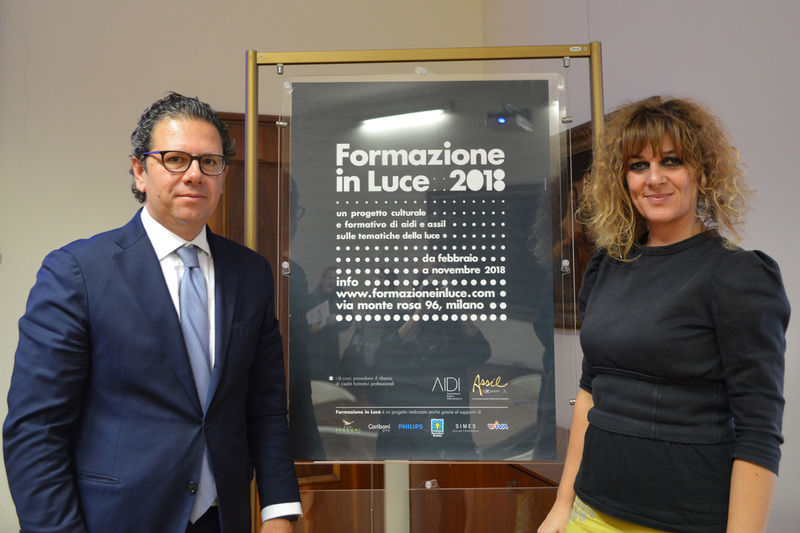 On 15th November, the chairmen of the two associations, Margherita Süss and Massimiliano Guzzini, confirmed that they will continue the joint training and cultural project Formazione in Luce (Lighting Training). Since its launch as part of a wider collaboration between the two bodies, ratified by a Memorandum of Understanding, Formazione in Luce has been promoting the development and maintenance of high quality within the industry, its professionals and the market. After a successful first edition, featuring more than 280 light industry professionals and a series of recurring courses, the 2018 edition will feature new content. The timetable for the coming year includes three additional courses consecrated to current key issues in the world of lighting: "Human Centric Lighting", "Lighting engineering project: UNI 11630 standard" and "Digital light management". In addition, the two associations will expand their level of collaboration to include a joint exhibition stand at Light + Building 2018 and the implementation of specific committees aiming to give greater impulse, effectiveness and authority to the activities promoted by the two associations. "In 2018, we still assign the highest priority to the development of a culturally advanced ecosystem. To achieve this goal, a joint committee, consisting of qualified members of the two bodies, has recently been set up. Its task is to identify issues of common interest which is what future collaborations will be founded on", commented Massimiliano Guzzini. This strategy has also been confirmed by Margherita Süss, who stated: "We hope that the proposals supported by the two associations will continue to act as a powerful stimulus and a useful reference for professionals and for the industry."